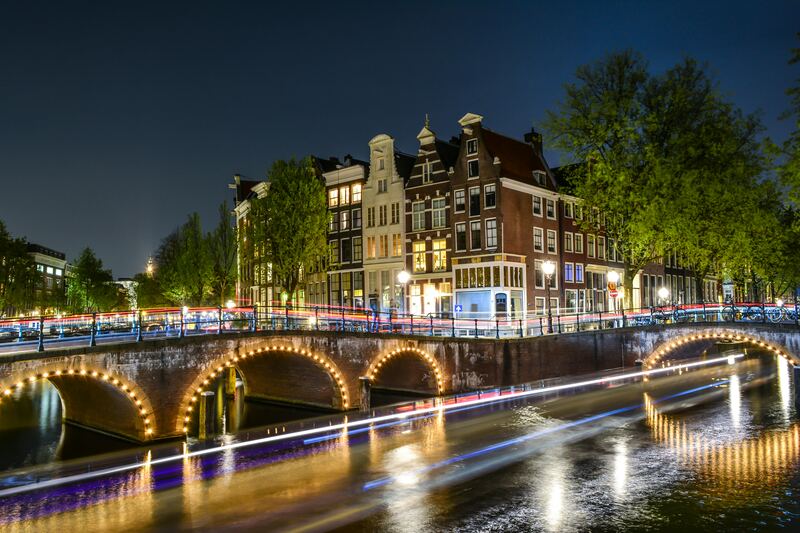 One of Europe’s premier wholesale fashion and lifestyle destinations located in Amsterdam. Comprising of 3 high-rise towers together with an Exhibition Hall. Having undergone a complete refurbishment in 2005 and significant capex investment over the last 5 years. Circa 260 tenants spread over 75,000m² of lettable space comprising office and showroom uses plus the Exhibition Hall and over 1,000 car parking spaces. Existing 100% performing credit facility of circa €85m to mature in April 2014. Stable and committed ownership consortium. The loan was maturing and needed to be refinanced but the lending market in the Netherlands hadn’t reopened for business. Solutus leveraged on its experience in the marketplace and successfully negotiated an extension of the facility for a further 18 months. Surplus cash to lower the debt balance, making the refinancing proposition viable to a new lender. The loan successfully refinanced in October 2015.